Our friendly Preston Estate Agency branch is located at the heart of town. You can find us on Lune Street just off busy Fishergate and next to the St George’s shopping centre car park entrance. At Farrell Heyworth Preston our well-trained team pride themselves on offering our customers the very best service. Whether you are looking to buy, sell, rent or let a property we're working longer and harder to help. Our Preston team offer a wealth of local and industry experience and we combine this with the very best that technology can offer to give you a fantastic experience. Why not pop in and find out how we can help? What's it like to live in Preston? Preston is a fantastic choice of City for a variety of buyers. The City centre has become increasingly cosmopolitan in recent years, offering a great retail experience, regular cultural events and a wealth of cafes, bars and restaurants. Coupled with an internationally recognised University, UCLan, the City centre has become a mecca for students and professionals. Further afield, the suburbs of Preston offer leafy residential areas, parks, other leisure facilities and good schools that make the area ideal for families. With superb road and rail transport links the City is accessible to Manchester and Liverpool, the coast and the Lake District. Our Preston Estate agency branch offers a diverse range of properties covering all budgets, ranging from first time buyer properties through to luxury homes and investment properties. When available we also offer off plan properties from a range of local luxury developments. We'd be delighted to welcome you to our branch to help you find your perfect property in Preston. Chris is a Farrell Heyworth success story. Having joined us in 2007, Chris worked as a sales negotiator on the Fylde Coast learning and perfecting every aspect of a property sale from the first point of contact with his clients to the last. 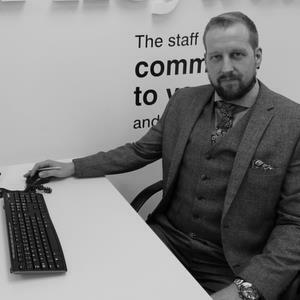 Chris’s enthusiasm, his desire to do his best for his clients and his outstanding work ethic saw him rise through the ranks to become branch Manager at one of our biggest and as a result most successful branches, Preston. Chris prides himself on providing you, our client, with expert advice on all aspects of property marketing and sales, with a focused view to achieve the best possible price for your property. If you have any questions for Chris prior to, or during, your valuation please feel free to ask, we’re here to help. 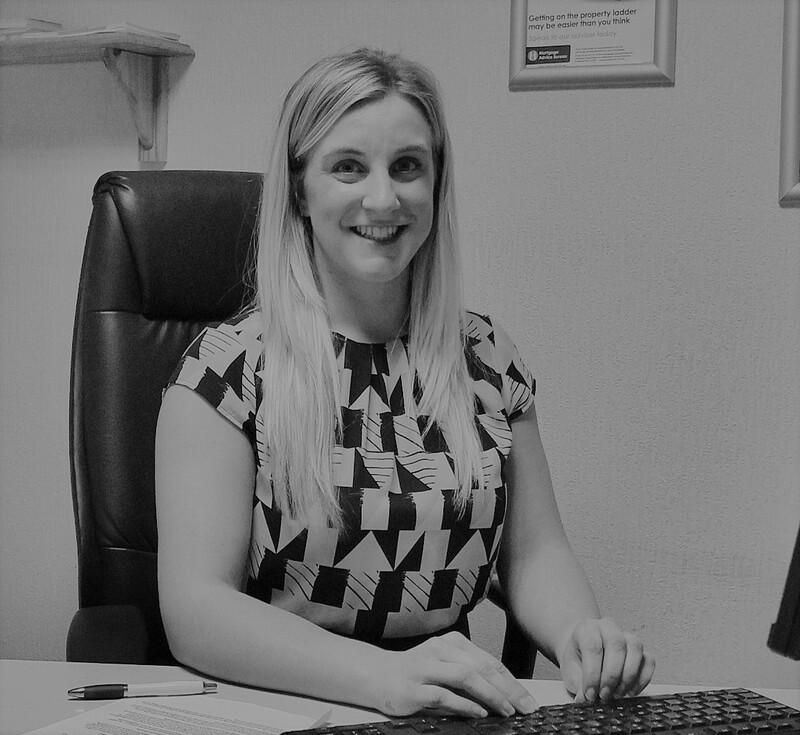 Nicola has lived in the area all her life and been part of the success of Farrell Heyworth for many years. She is committed to providing her clients with the benefit of all her local knowledge and ensuring that, whether buying or selling a property with her, you’ll feel confident that your property transaction is in good hands. Jenny is the most recent addition to the Farrell Heyworth Preston team, joining the office in 2017. Jenny has several years sales and customer service industry experience which places her perfectly to negotiate on offers. 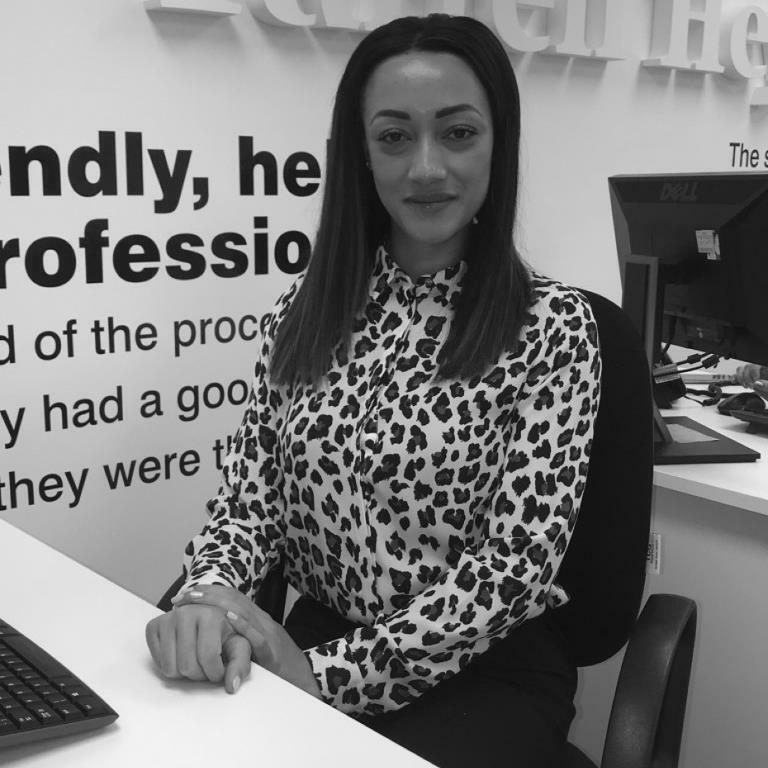 Jenny prides herself on providing all of our clients with excellent customer service in order to make the whole buying and selling process as simple and stress free as possible. Phil is responsible for carrying out the majority of accompanied sales and lettings viewings here at Preston branch. So, if you want to view a property chances are Phil will be your guide. David has extensive experience in a variety of businesses both national and regional, he brings passion, maturity and commitment to his role as our Preston viewing assistant. You can be sure that David is in full possession of all the relevant information about our properties to enable you to make the most informed choice when purchasing your next home. 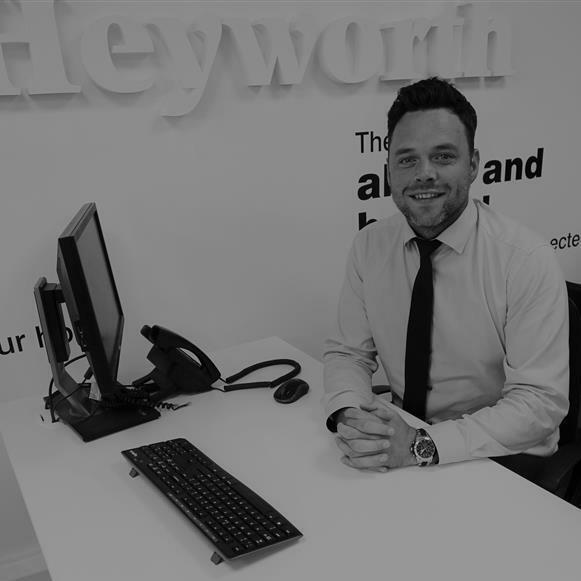 Richard is the Marketing Advisor within the Farrell Heyworth Preston office team. Richard will provide the very best local advice on marketing your property widely and effectively within the Preston property market. Tony joined Farrell Heyworth in 2011, and is responsible for arranging mortgage and insurance products for clients buying, selling and re-mortgaging properties at the Preston office. He offers independent advice and will specifically tailor products that best suit your needs and circumstances. Request a viewing, call Preston on 01772 203345 or submit the form below. To book your free property valuation, call Preston on 01772 203345 or submit the form below. Request a callback, or contact Preston on 01772 203345. You can order a Homebooster for your property online, or by calling Preston on 01772 203345 or submit the form below. Call Preston on 01772 203345 or submit the form below.